Do you want to be successful and pursue a career that you love? CTEC offers students the opportunity to build skills and experiences to get them where they want to be! 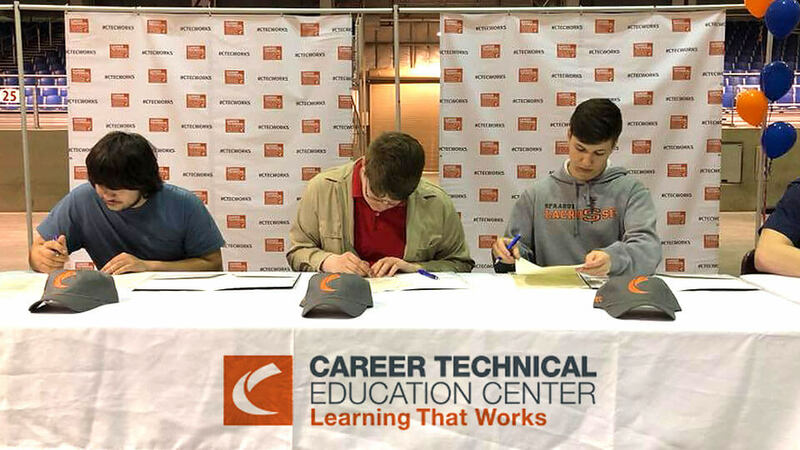 Take advantage of all CTEC has to offer and you’ll get technical skills, professional skills, and academics to get you that competitive advantage over other applicants to college programs, apprenticeships, and jobs that pay well. You’ll have opportunities to meet professionals who can help you identify and pursue the path to your career goals—and build a lifestyle you’re imagining for your future. Join CTEC and take the first step in pursuing your dreams! Student Population: CTEC is open to 11th or 12th grade students enrolled in Salem-Keizer Public Schools. The application can be found online and submitted throughout the year. Traditionally, students apply at the end of their 10th grade year. All of our programs are designed to be a two-year program to ensure a competitive advantage. Timing and Qualifications: Students apply to CTEC midway through their 10th grade year. Applications are evaluated based upon the number of core credits earned, attendance rate, behavior, passion for the program and future career goals. 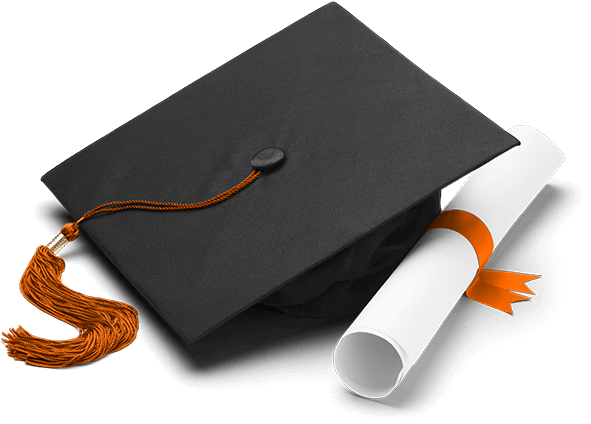 Meeting Graduation Requirements: CTEC students who complete a full, two-year program of study will earn eight of the 24 credits needed for an Oregon diploma here on our campus. 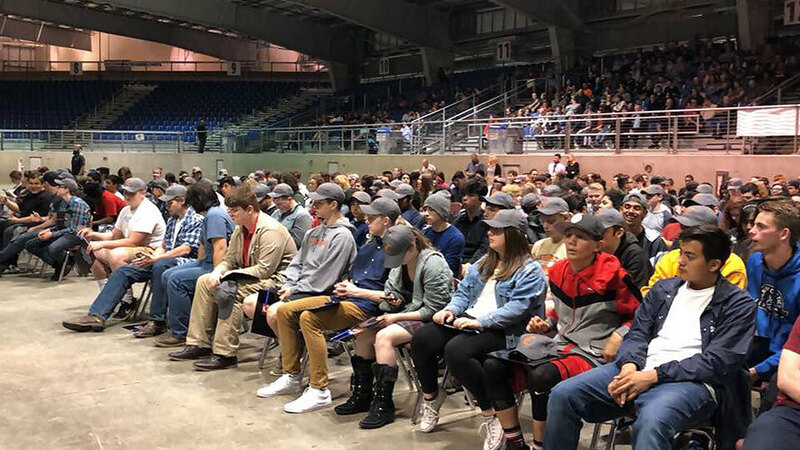 They will earn four credits of fine/applied arts, two English credits and two additional core credits in either math (Construction and Manufacturing), social science (Business and Law Enforcement), or science (Drones/Robotics, Cosmetology, Auto-Body, Video and Game Design). CTEC students must pass essential skills and meet other graduation requirements throughout their four years of study at their resident schools. You'll learn the technical skills, professional skills, and academics you'll need to graduate with a competitive advantage. Take the first step toward a successful career. CTEC staff will visit all of the SKPS high schools in November & December. In December, students will have the opportunity to visit the CTEC campus during their school day. Once on site, students will have the chance to experience engaging, hands-on activities in two or three of the program areas. 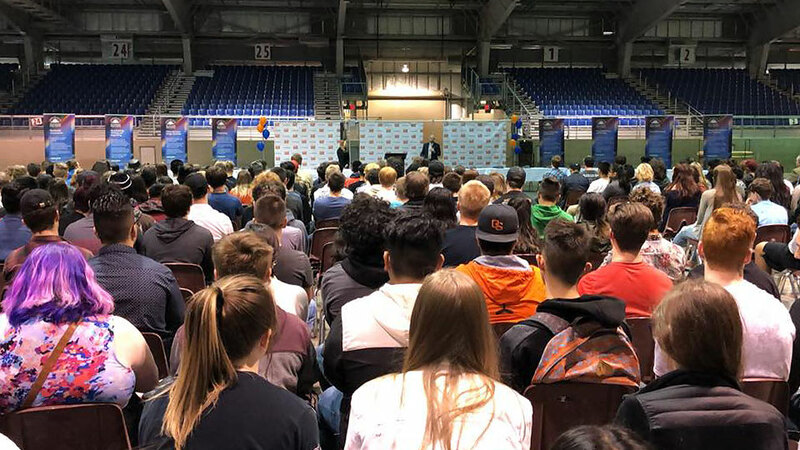 This event helps students to find the program that is right for them. 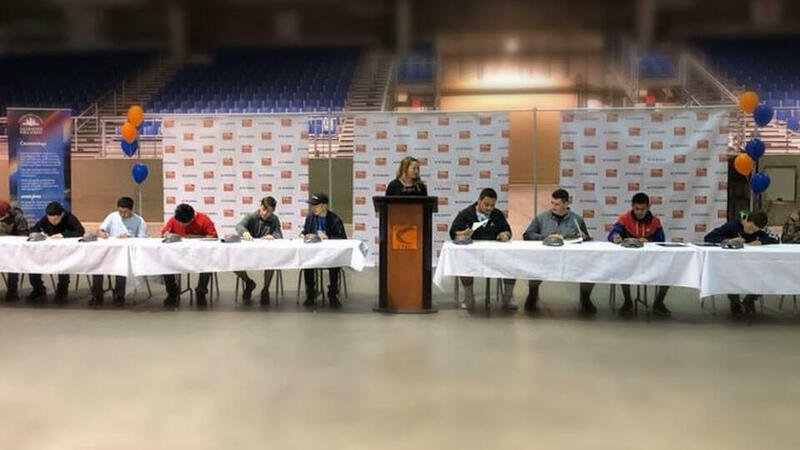 Signing day is for CTEC’s future students to sign letters of intent in front of their friends, family and community. It includes an open house after the signing for students and family to meet their teachers and tour their program space.